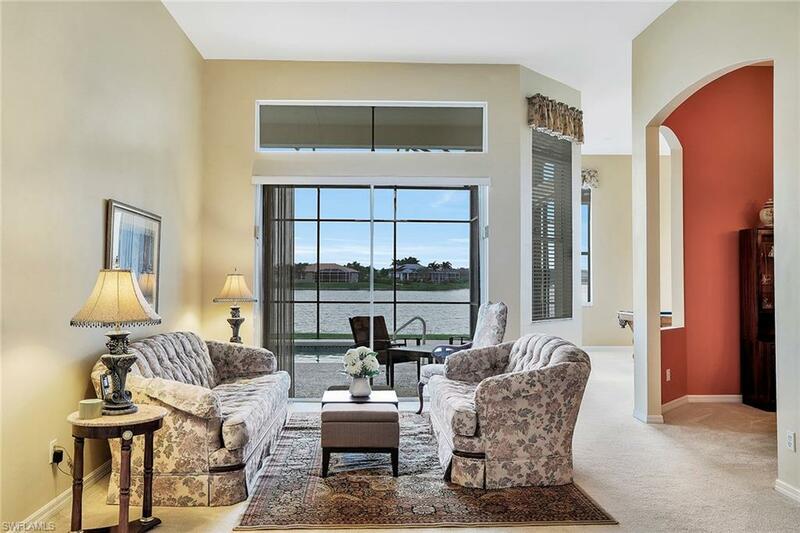 From the moment you enter, the stunning long lake view captures your attention. This Grand Floridian floor plan features four bedrooms, home office, three-car garage and a wonderful outdoor entertaining area. 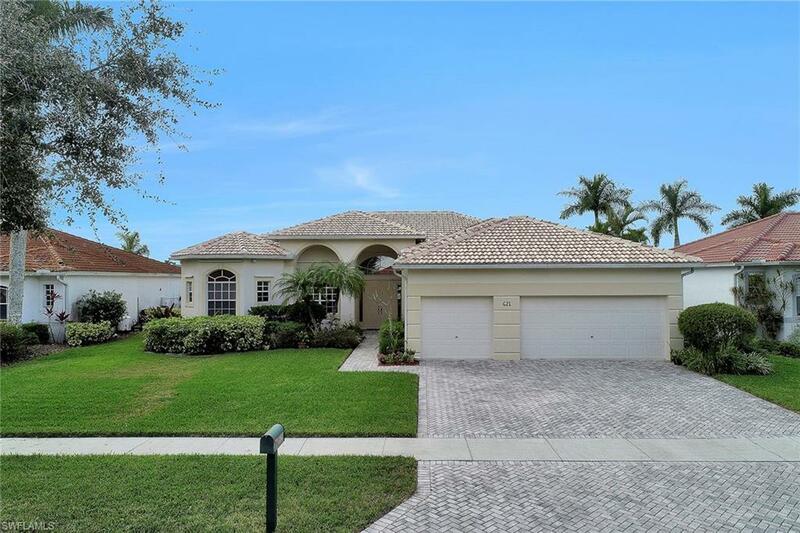 Open to the family room, large kitchen has raised custom cabinets, granite countertops, stainless steel appliances, oversized walk-in pantry and center island. Additional upgrades include new 2018 roof, tinted windows, high ceilings, new water treatment equipment, tile throughout living area, a lot of storage space. 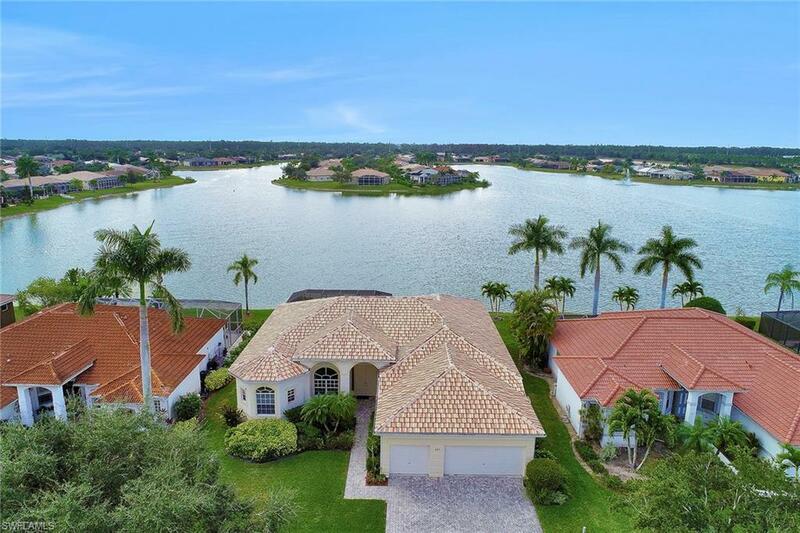 Al fresco living defines the Floridian lifestyle with a large lanai and a swimming pool and it is highlighted by a peaceful lake view to enjoy the sunset. Waterways is a gated community with 150 acres of fresh water lakes and offers plenty of amenities to its residents such as basketball court, chickee hut, clubhouse exercise room, fishing pier, swimming pool, tennis courts, tot lot, volleyball court, storage lot for RVs and commercial vehicles, and it is just minutes to some of the countys best schools, shopping and dining.